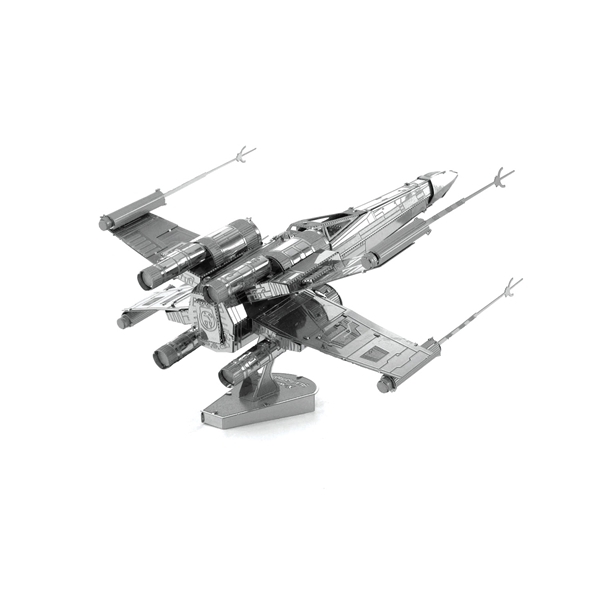 Everyone as a child wanted to fly the X-Wing Starfighter and now they can (Well sought of). 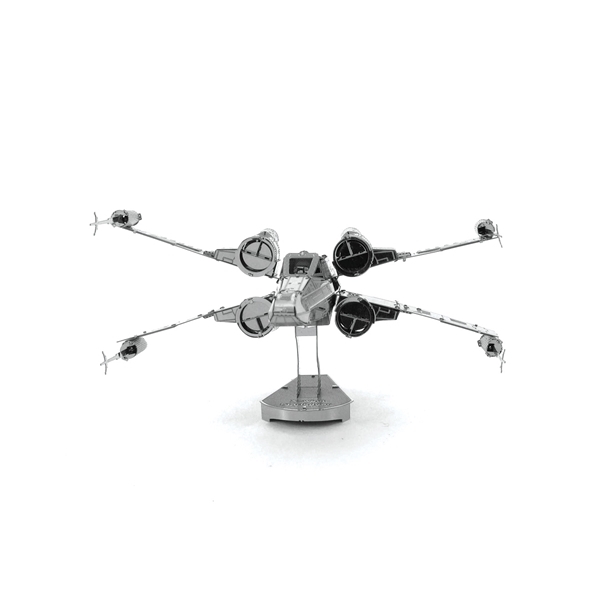 You Can now have your very own X-Wing Starfighter Model to show off to your friends and family. 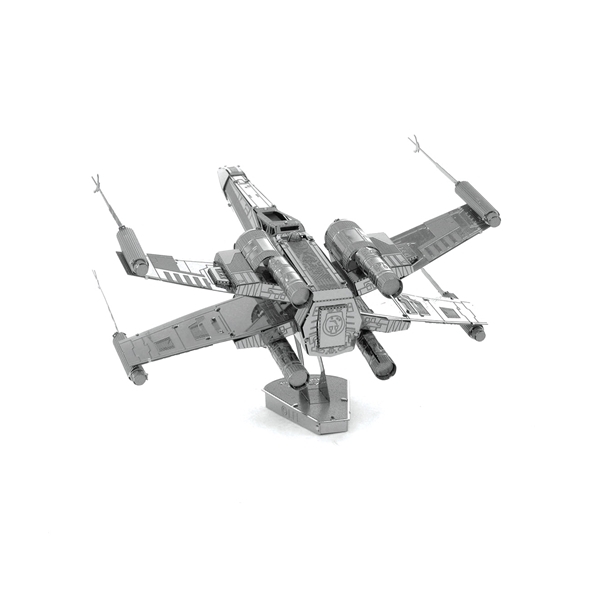 This X-Wing Model is really simple to build, just pop out the pieces from the metal and sheet and carefully bend and put the pieces together, there's no gluing or soldering required! It's as easy as that! 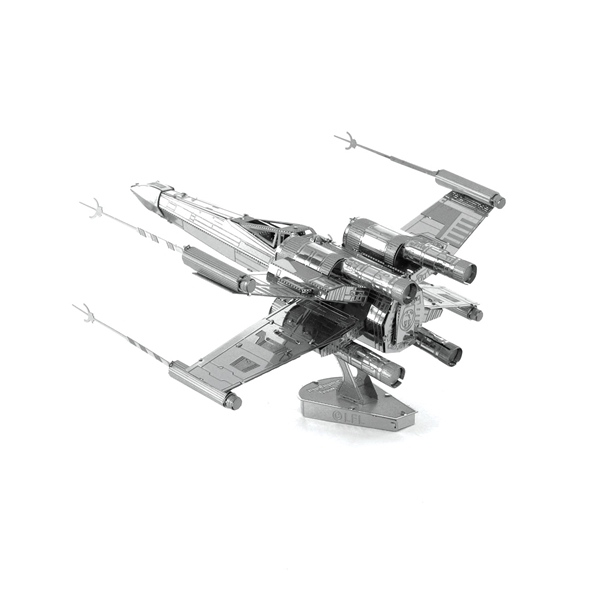 This X-Wing is perfect if you're bookshelf or menlepiece is looking a bit bare. All of our Star Wars model kit come with illustrated instructions, because as much as you think you don't need them, it will be a mess if you did'nt have them. This model kit starts off as two metal sheets, just carefully pop out the pieces and simply put the pieces together. We strongly suggest you have a pair of tweezers, because even the most skilled will struggle with the smaller pices. 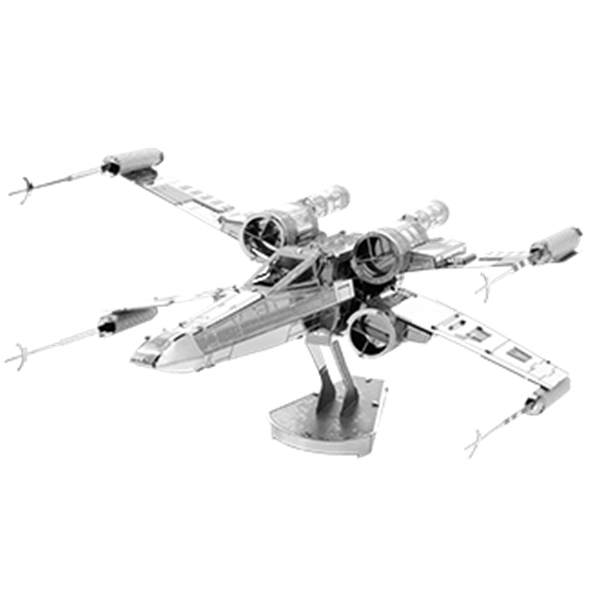 Once you have put all the pieces together you will have yourself a spectaculat X-Wing model to show to all your family and friends.